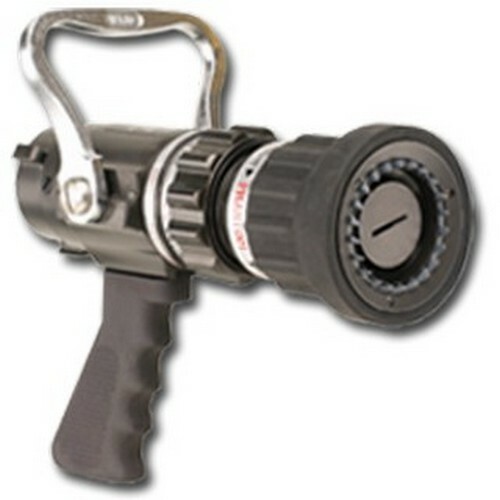 Elkhart Brass is the industry’s most experienced manufacturer of innovative firefighting and fire protection equipment. 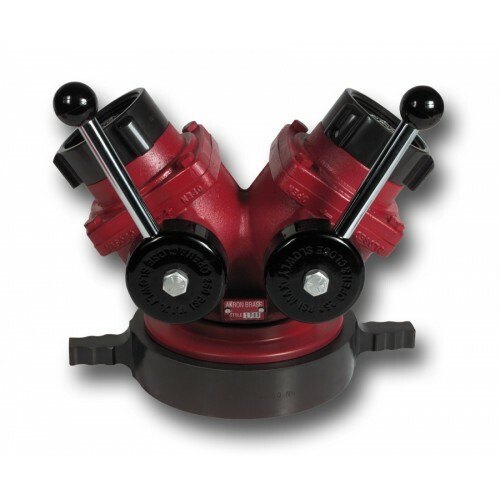 We manufacture more than 2,000 products used in virtually every aspect of fire fighting. 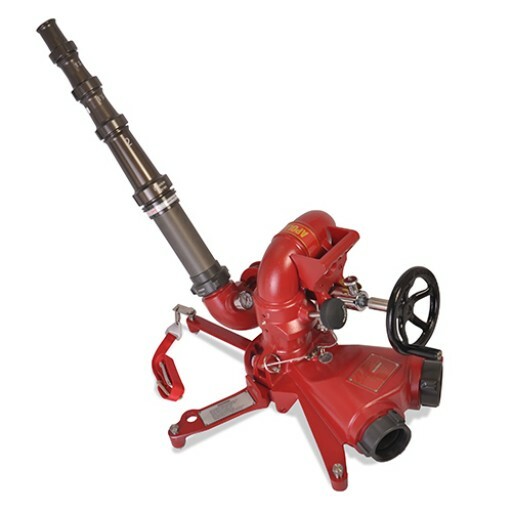 Our products are found in fire departments around the world, building systems and off-shore drilling sites, as well as in military, marine and industrial firefighting applications. Headquartered in Belton, MO, Safe Fleet owns a portfolio of brands that provide increased functionality and integrated solutions for fleet vehicle manufacturers and operators around the world. These brands serve six major markets including: Emergency, Military and Industrial, Work Truck, Waste, Truck and Trailer, and Bus/Rail/RV. With more than 1000 employees, the Safe Fleet family of brands operates over 500,000 square feet of manufacturing space and targets markets with increasing demand for operator, passenger and pedestrian safety. For more information about Safe Fleet please visit www.safefleetsolutions.com. Elkhart Brass still operates at its original site in Elkhart, Indiana. In addition to manufacturing and management, the location also houses product research and development, engineering, and product testing.